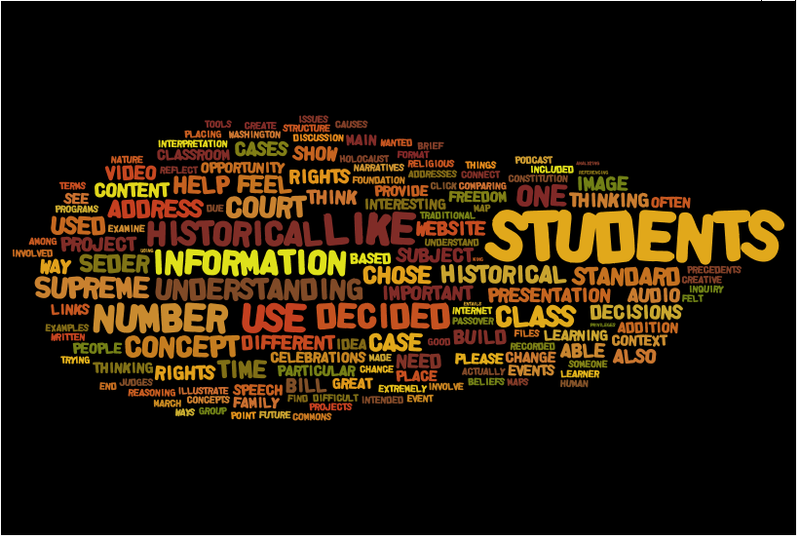 Welcome to the website for my MD400 class: Introduction to Educational Technology. This website is the main repository for all the information and assignments I have learned and completed in class. This website is intended to show the different ways that technology and information can be infused into an educational curriculum. By applying the techniques and projects on this website into the classroom students will be given one more way to absorb information. Please feel free to look around.